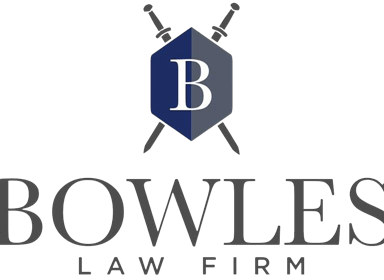 As a former federal prosecutor and military prosecutor and defense counsel, and now private defense counsel for over 20 years, Mr. Bowles has represented individuals in criminal defense cases in state, federal and military courts in New Mexico, Texas, Tennessee, Florida, Colorado, Arizona, California and Washington, D.C. He aggressively defends and fights for his clients in each case and puts the prosecution to their burden to prove the case. Mr. Bowles believes that it is important to thoroughly investigate the facts and to hire appropriate experts, if necessary, to aggressively represent individuals accused of crimes. 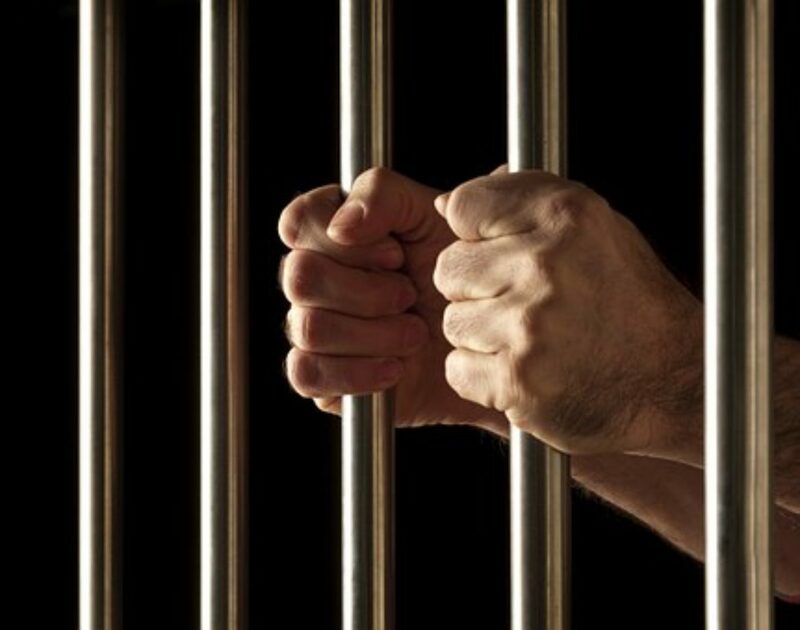 Mr. Bowles knows the emotional toll that comes with being charged with a crime and for each client, he and his caring and patient staff assist in helping clients through the process and in fighting the charges to the end. If you are seeking an attorney, contact us here for a free case evaluation.